UPDATE from Roanoke County Fire and Rescue: Fire investigators have determined that the house fire on Willow Branch Road originated in the attic with a possible ignition source being an electrical component. Damages are estimated at $30,000. 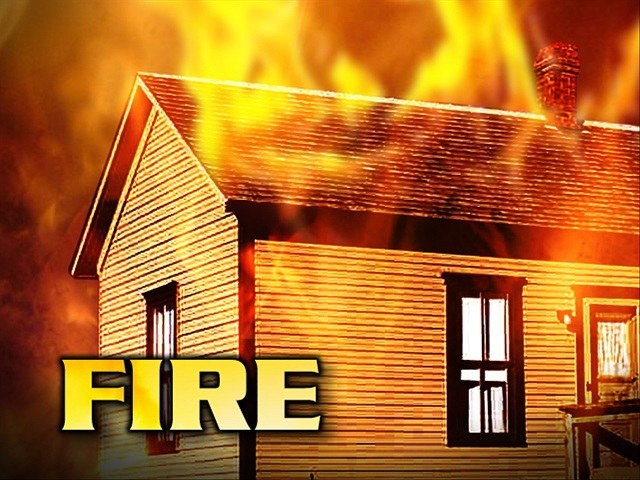 PREVIOUS: Roanoke County Fire and Rescue responded at about 8:25 p.m., on Wednesday, May 16, 2018 to the 8700 block of Willow Branch Road in the Clearbrook area for the report of a structure fire in a one story, single family home. First arriving crews did find heavy smoke and flames showing from the eaves of the roof. Crews from Clearbrook, Cave Spring, Back Creek, Mount Pleasant, and Boones Mill responded to the fire. There were no injuries. The fire was brought under control in about 45 minutes. A family of three live in the home and will be displaced. All occupants were home at the time of the fire and were able to escape unharmed. There is one cat missing. The displaced family will be staying with nearby relatives and the Red Cross will be assisting the family. The fire is reported to have started in the attic. The fire marshal’s office is on scene to investigate a cause.